Are you looking for the best Christmas gifts for Grandma? The search for a wonderful gift can be time-consuming, exhausting and frustrating. There are so many Grandma gift ideas online it is difficult to decide what type of gift to purchase. Understanding your grandma is a good start to your decision-making process. No one likes receiving meaningless gifts that do not come from the heart. • Is your grandma creative or is she a “stick with the basics” type of woman? • Does Grandma like to cook? • Is Grandma active or is she a stay-at-home type of lady? • Does she enjoy coloring, drinking coffee or tea, or making special memories with her grandchildren? • Perhaps Grandma enjoys reading to her grandchildren? • Does she enjoy decorative items as well as useful items? • How about proudly displaying photos of her grandchildren and family? You can choose the best gift to give by reflecting on these questions. We hope to help you with your decision-making process by listing the ten best Christmas gifts for Grandma. In our guide, we’ve chosen 10 of the best Christmas gifts for grandma that range in price from under $10 to less than $100. You can choose the gift most suitable for your price range and needs. 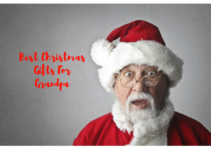 We are confident you will be able to find the best gift from our selection that will make Grandma smile this Christmas. Almost everyone appreciates Willow Tree figurative sculptures. 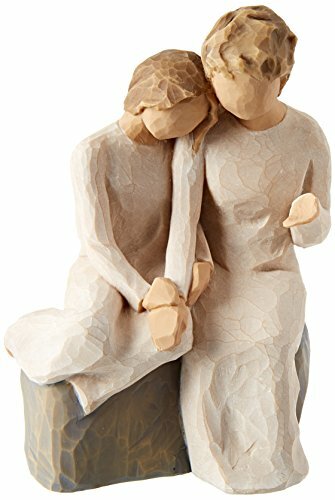 Perhaps your grandma is a collector of the Willow Tree figurines or maybe you will make this a first in a new collection. This item can serve the dual purpose of home décor and memory making. • Both the figurine and card are included in a box for gift giving. • 5.5” high and is hand-carved and painted by artist Susan Lordi. The artist is known for creating pieces that will instill warm sentiments and mark memories. Your grandma is sure to smile whenever she looks at this beautiful piece, remembers the sentiment behind the gift and knows her grandchild gave it to her with love. You may not find this an appropriate gift if your grandma already has so many knick-knacks sitting on shelves that merely collect dust, so keep this in mind before you purchase! This beautiful picture frame is a neutral color that will go with most décor. 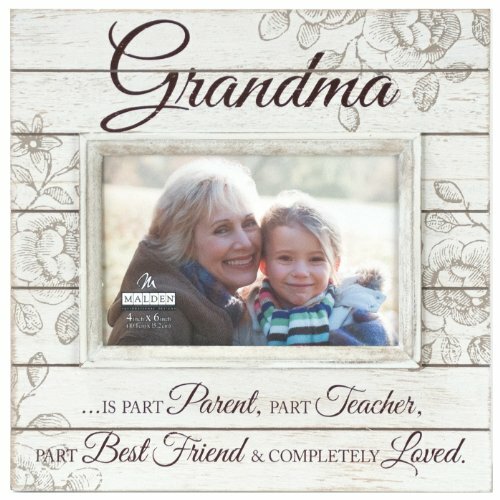 The frame is solid and beautifully decorated with a large “Grandma” at the top and “…Is part Parent, part Teacher, part Best Friend & Completely Loved” at the bottom, reflecting the many roles a grandmother plays in her grandchildren’s lives. • Easel back frame for tabletop display or can be hung on the wall. • Individually boxed, making it easy to wrap and give. • Easily wipe clean with a damp or dry cloth. The frame is created by Malden International Designs, a three-generation family owned business in Massachusetts. The company has been ranked the #1 frame vendor for wholesale trade by giftBEAT Magazine for 10 years in a row. Don’t forget to put a special picture in the frame before you give it to your grandma! You also want to consider if this is the “best” gift for her if she already has so many “Grandma” picture frames she can’t keep the dust off of them. 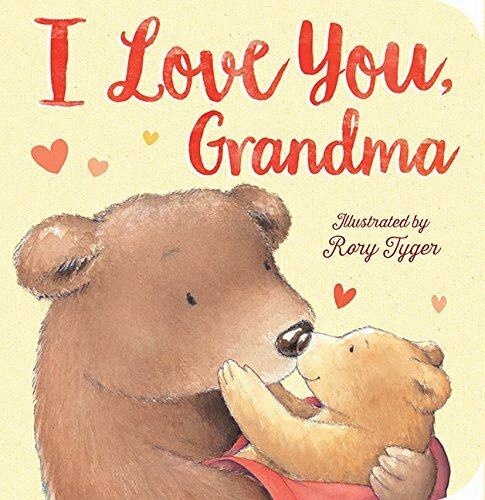 This book is sure to make both the grandma and grandchild smile as they read together. Most children just love to be read to and what better way to read together than to make the reading focused on a grandma and her grandchild! Just like so many young children ask questions about everything, Little Bear is very inquisitive. 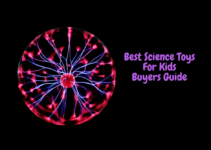 Kids enjoy getting answers to their questions with examples so they can grasp and understand the answer. Grandma bear helps Little Bear discover the answers to his questions about how to find food by showing him how to use his five senses. She leads him through the forest by asking questions to make him think (which is always good stimulation for any child!) and showing him how to use his senses to better understand the food hunting process. • Large letters for Grandma to easily read. • Beautifully illustrated to keep small grandchildren interested and attentive. For a special touch, consider having the grandchild personalize the book by writing their name or special message inside the cover. Another idea is to have the child add their fingerprints to various pages using washable paint. As long as Grandma is able to read, this is sure to make a gift that she and her grandchild will enjoy during the child’s early years. No creativity necessary with this Grandmother’s Journal. 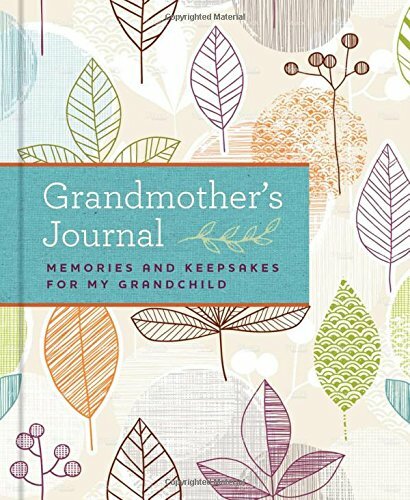 This beautiful memory book will help capture and preserve grandma’s special memories from the days of her own childhood through the treasured time she spends with her grandchild. Grandma will have plenty of space in the journal to tell her personal life story and provide a record of her experiences. Don’t worry if Grandma is not the creative type as there are prompts included on each page to help Grandma put pen to paper. • Pages to record Grandma’s family tree. • Prompts given on each page for topics like what jobs family members held, interests, what they liked to do together, where they were born and more. • Other pages help Grandma tell more about the family’s heritage, Grandma’s siblings and what it was like when Grandma was growing up from youth to adulthood. • Pages included for Grandma to tell about family traditions, list recipes, tell stories and offer life lessons. 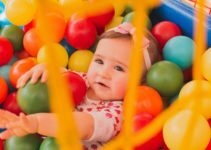 • Fill-in-the-blank spaces for Grandma to list such things as her favorite music, movie stars, books, teachers, hobbies and more. The journal has lovely illustrations and there are even spaces for Grandma to tell about her best friend and how they would get in trouble together! There is a sturdy pocket in the back of the book to hold memorabilia. One possible drawback is the book is not spiral bound and some may find it difficult when writing near the center of the book. Help Grandma save money by providing her with a kit that she can use to make her own beautiful photo album. 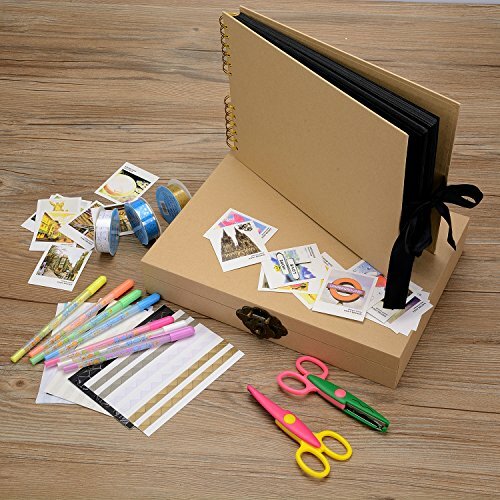 This gift will give her hours of fun while she produces a stunning scrapbook and photo album. • 12.4”L x 8.27”W x .75”H photo album. • 12.6”L x 9.3”W x 2.2”H hard cardboard storage box with metal clasp for closure included. • Superior acid-free black pages and non-fading, thick craft paper. • 40 sheets (80 pages total) to hold over 160 photos. • Classy black wrap tie closure. • DIY accessories include two edge wave scissors, 20 small postcards, 6 sheets of corner stickers, 3 lace tapes (gold, white, blue), and 7 color pens. This is the perfect scrapbook/photo album as it includes everything you need to create wonderful memories. You will, of course, need your favorite photos to insert into the book. This gift idea was an “Oprah’s Favorite Things Pick for 2015.” This is a keepsake collection of 12 letters that Grandma can write and postdate for future opening. Imagine leaving a letter for your grandchild to open on their graduation day, their wedding day or other special event. • The letter gift set includes 64 pages to write the letters (5 pages per envelope), allowing for plenty of space to share memories, insights and experiences. • Ten of the included envelopes offer prompts such as “The best advice anyone ever game me was…,” “When I was younger…,” “My wishes for you are…” and more. Two of the letters are blank so grandma can write her own special letter. • The gift set comes in the form of a book and the letters can either be mailed or saved in the book to give all the letters at once as a “paper time capsule” to her special grandchild. • The letters have lines to help Grandma keep her writing neat and the paper is good quality. 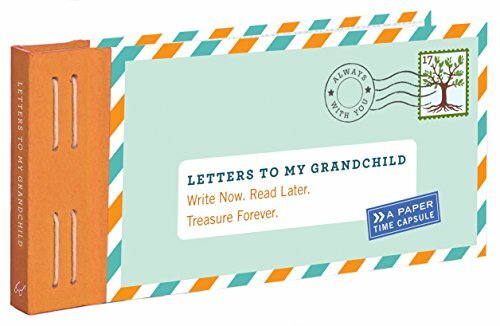 • Postdating and sealing the envelope ensures the letter will be opened at the right time, but you may want to ensure the grandchild’s parents are the custodians of the book until the appropriate time. The book is less than 4” x 8; however, with five pages per envelope, there should be sufficient space to write your special letter. One possible drawback to the book format for the letters is that some may find it difficult to write the letters while they are still attached to the book. If Grandma finds that is an issue, she can always remove them from the booklet and give the letters individually. This 11-1/2 x 13-1/2 bamboo cutting board can help grandma cut, slice and dice food as well as make a beautiful décor for the kitchen. The cutting board is 2-tone bamboo beautifully engraved on one side, leaving the other side plain for practical use. The bamboo will not dull your knives like other plastic or slates boards may. 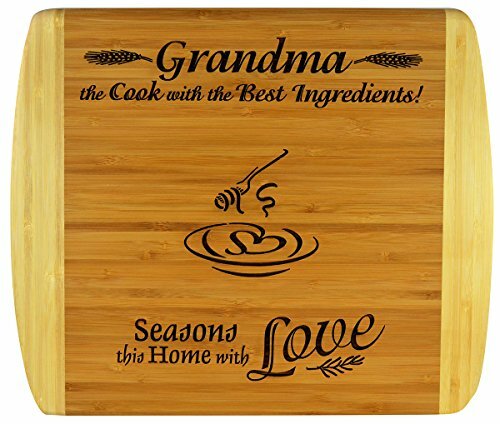 The cutting board will be a great addition to Grandma’s kitchen where she can proudly display it on a shelf or stand. When your grandma is ready to cook she can simply flip the cutting board over and slice away. The board comes professionally packaged for perfect gift giving. With its wonderfully crafted engraving and versatile plain back for cutting we can’t find any drawbacks to purchasing this unique cutting board. Welcome Grandma to the new ages with this programmable Crock-Pot Express multi-cooker. 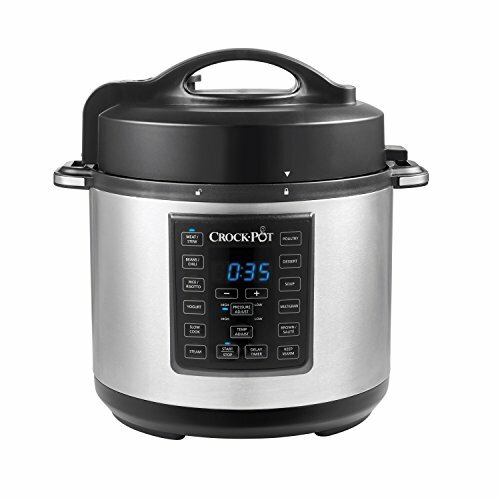 Although the Instant Pot® is the latest craze, the Crock-Pot Express functions just as well for a lower price. Needless to say, the Crock-Pot® brand has been around since the early 1970s. • The all-in-one appliance provides options to slow cook, pressure cook, brown and sauté, or steam. • It includes 8 one-touch meal settings: Meat/stew, beans/chili, rice/risotto, yogurt, poultry, dessert, soup and multigrain. • Can cook meals up to 70% faster than traditional cooking. • Stainless steel cooker with a removable six-quart non-stick dishwasher safe cooking pot. • A delay start function allows you to start the meal at a later time, enabling you to come home to a fully prepared meal. • Warm setting keeps your food warm for up to four hours. Some may appreciate the slow cook function, but wait until they use the pressure cook function! Is the meat you want to prepare still in the freezer? No problem! This cooker will cook your meat in a short period of time whether it is frozen or not without adding cooking time if frozen. Imagine cooking a whole roast with vegetables in less than an hour with all the flavor of cooking it slower in the oven or slow cooker. The non-stick dishwasher safe cooking pot is where Crock-Pot Express stands out from the Instant Pot with its stainless steel cooking pot which food tends to stick to. One potential drawback from the Crock-Pot Express versus the Instant Pot® is the lack of a Manual setting. This should only be an issue if you previously used the Instant Pot® which includes the Manual setting and you are used to using the Manual setting. It is easy enough to get around, though, by simply using the Beans/Chili function for recipes that calls for the “manual” setting. Give your grandma a beautiful original designed mug to relax and enjoy her coffee, tea or hot chocolate. The artwork is lovely with a “hammered” look and has nice soft tones of color. • 18-ounce durable stoneware mug. • Dishwasher safe; however, hand wash is recommended. 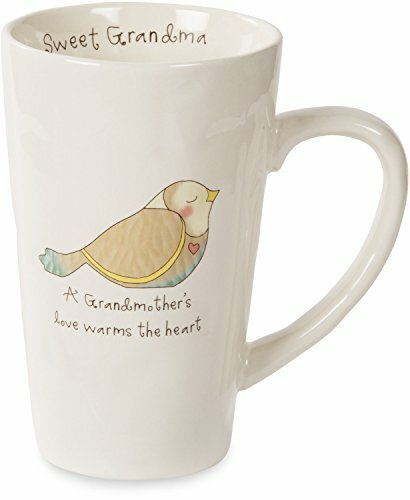 • Reads, “A Grandmother’s love warms the heart” on the outside with “Sweet Grandma” on the inside top of the cup. Grandma will certainly enjoy drinking from her special mug while she relaxes! 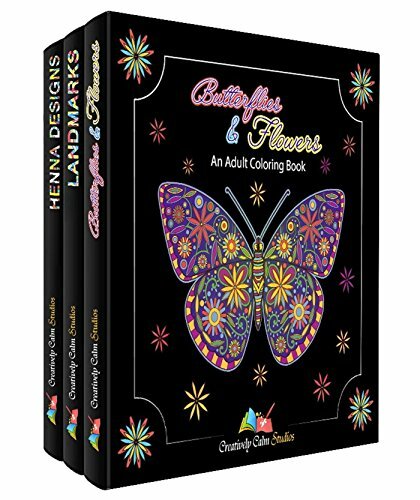 Adult coloring books are the current rage and this package will be sure to please those adults who enjoy coloring. Pass the hours away coloring to relieve stress and prevent boredom. • 70 pages providing hours of entertainment. • Stress relief patterns of animals, shapes, mandalas, stained glass, fashion and more. • 72 quality pre-sharpened colored pencils included in a sturdy plastic box. • Perfect for all ages. • Designed specifically to prevent color bleed through. This coloring book is a bit smaller than the average coloring book, but this should not prevent the hours of stress-relieving enjoyment you will get while passing the time coloring.